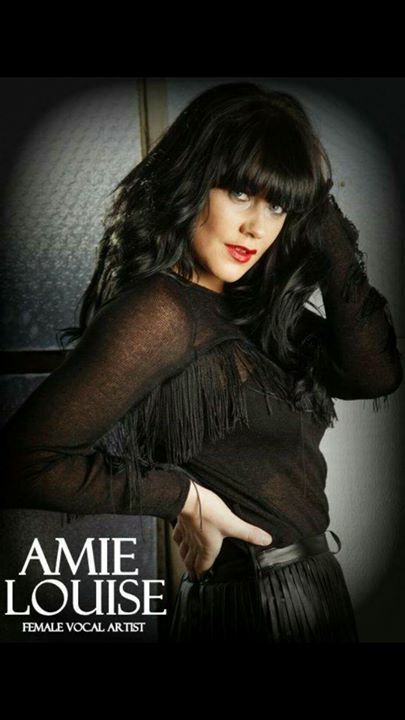 Amie Louise - You Book Entertainment - Hire Quality Entertainment For Any Event, Wedding, Party or Venue. Get your listing now too. Amie-Louise's versatility and stage presence is over shadowed only by her voice. With career highlights including the West End, Worldwide cruises and numerous production shows, Amie-Louise has now channeled that passion into delivering powerghouse performances to audiences across the UK. 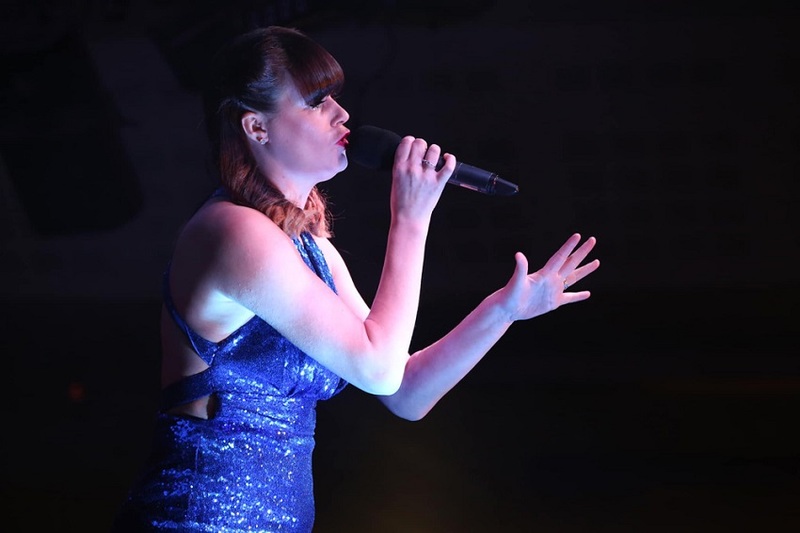 Versatility is key, and as a result Amie-Louise can devise a show to suit any audience and any event, but has a paticular love for the Seventies, Eighties Disco, Soul & Motown, and of course, The Divas! Amie Louise is self contained, with a full PAT Tested PA System with lighting where required. Not forgetting full public liability insurance.